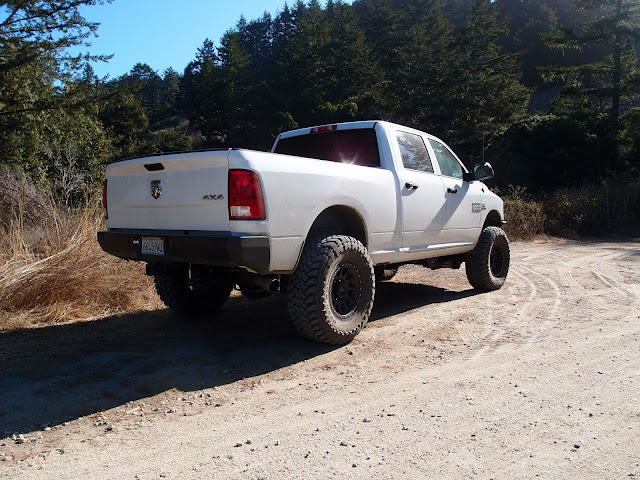 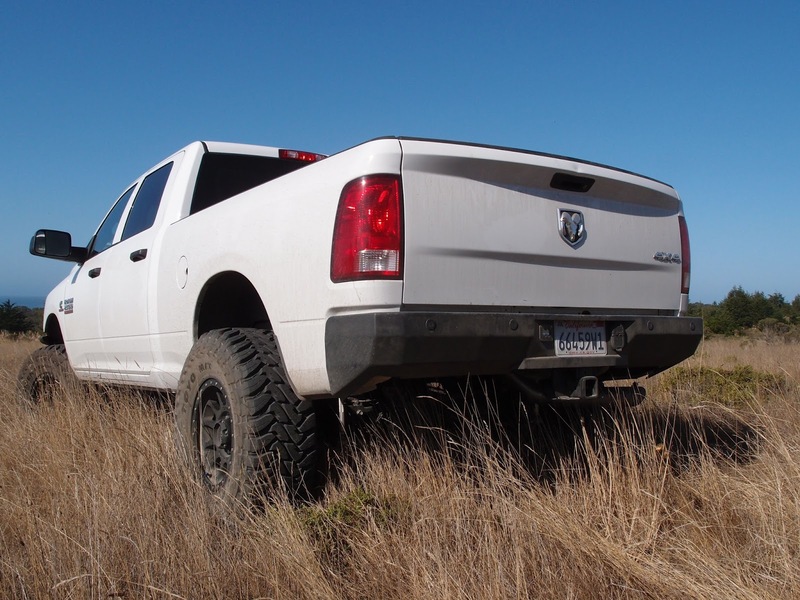 More and more of Carli's new Ram 2500 Pintop 2.5 suspension systems are landing and we thought we'd share some of our favorites! Here is another Chris's 2014 Ram 2500 featuring Carli's Pintop 2.5 system, 18" Method Double Standard wheels, and BF Goodrich KO2 tires. 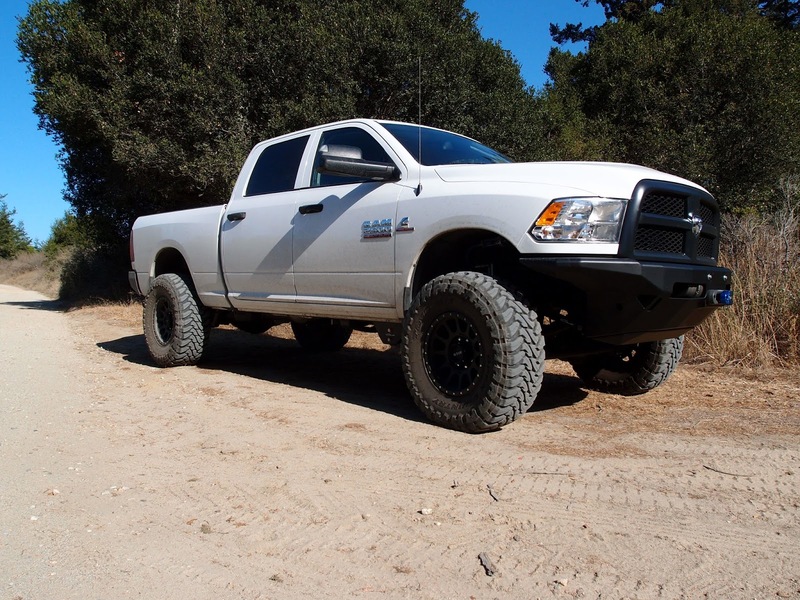 The ride quality improvement was substantial and it looks killer! 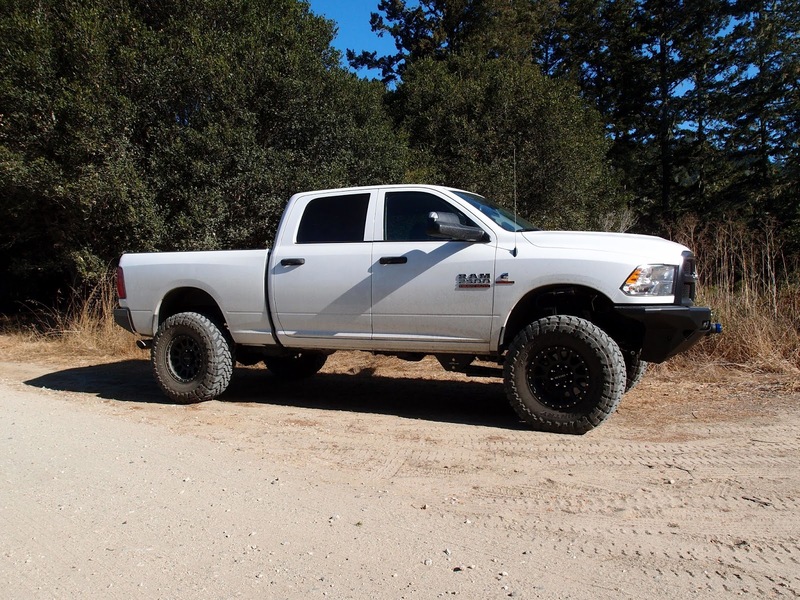 For more information on Carli's 2014+ Ram 2500 Pintop 2.5 system, click here!